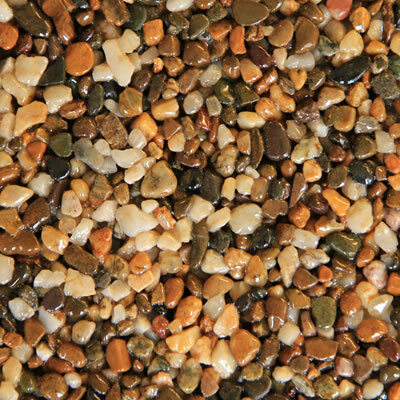 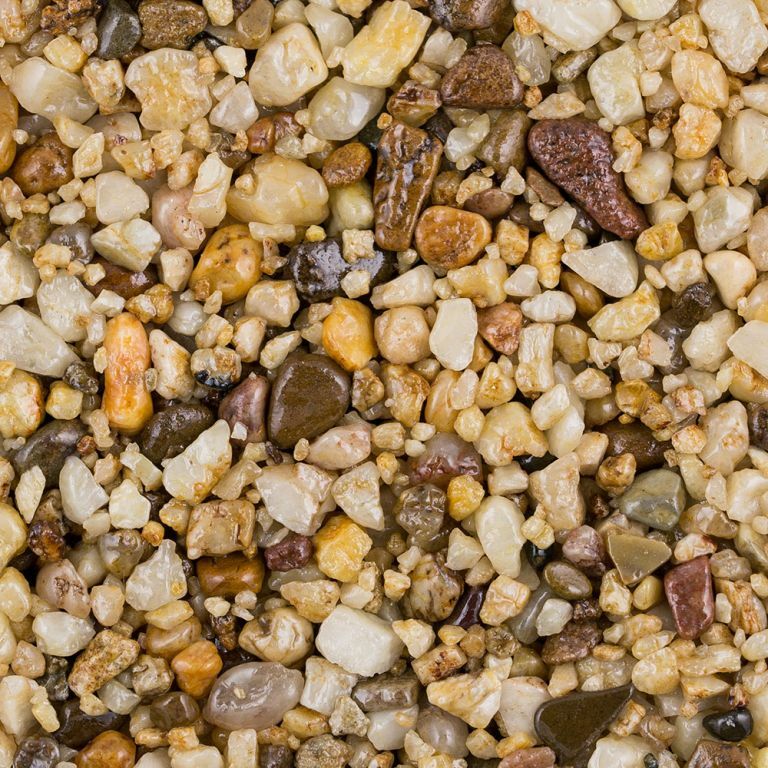 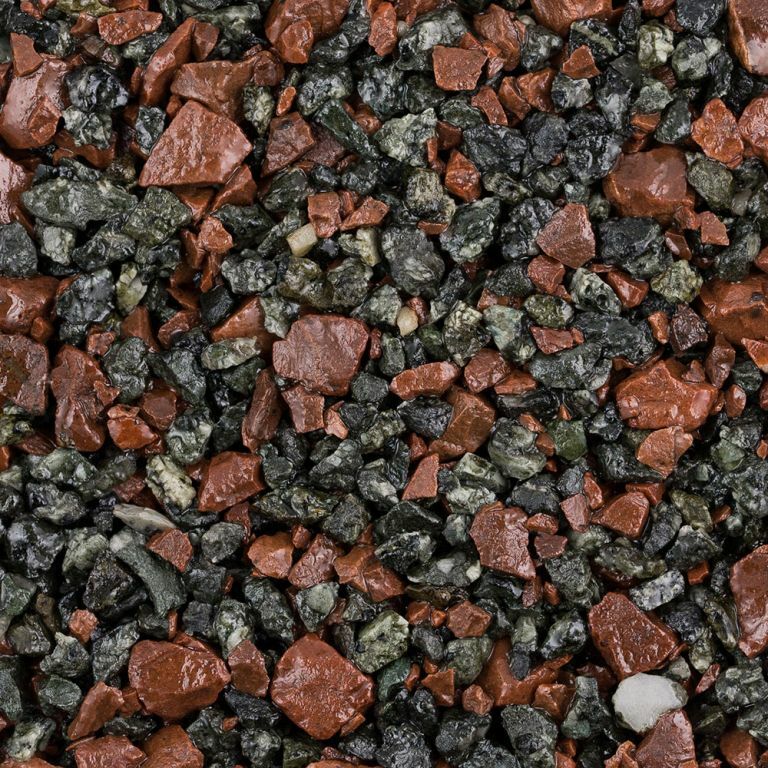 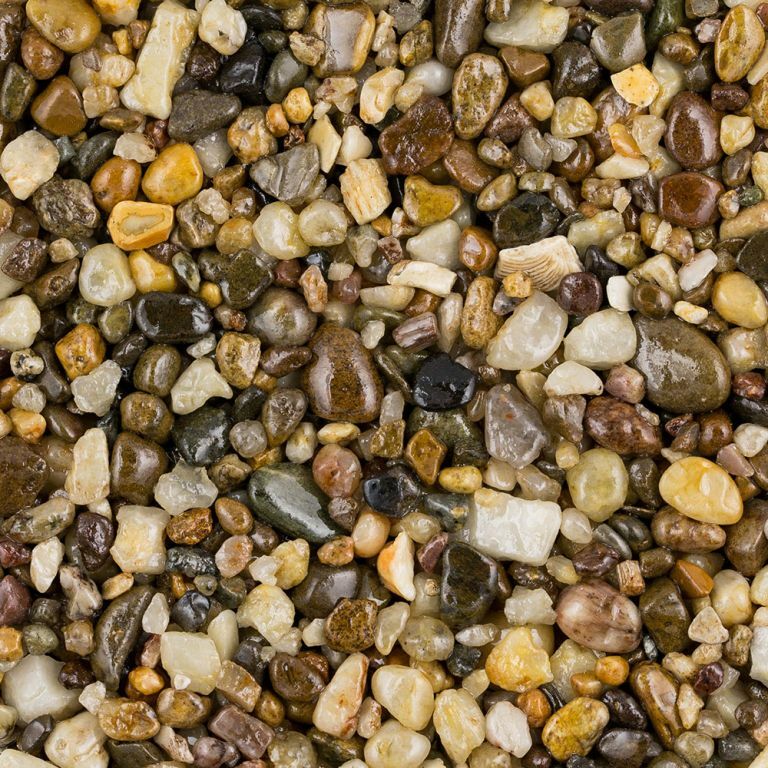 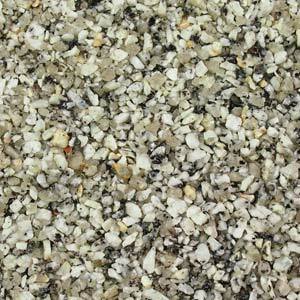 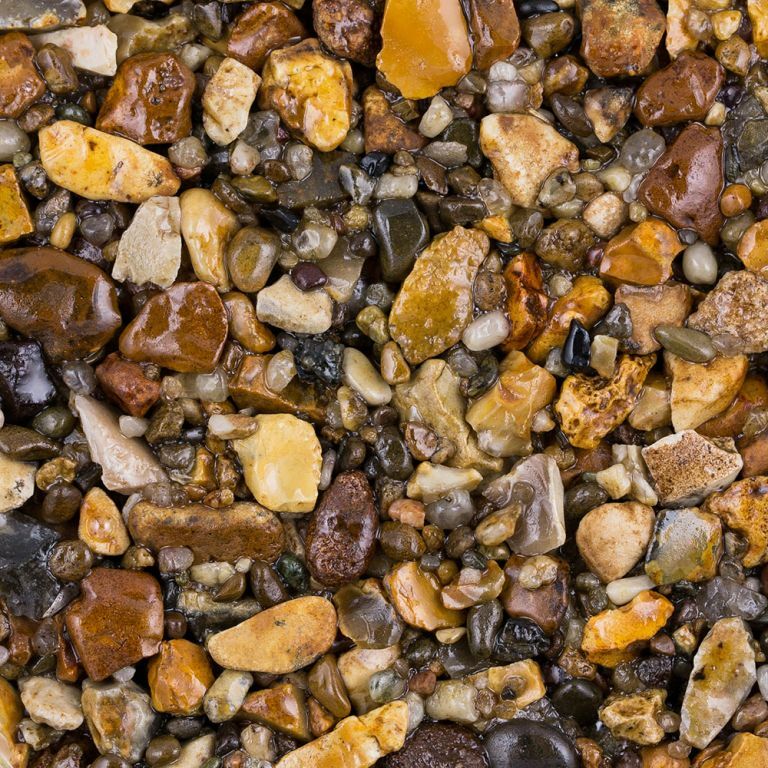 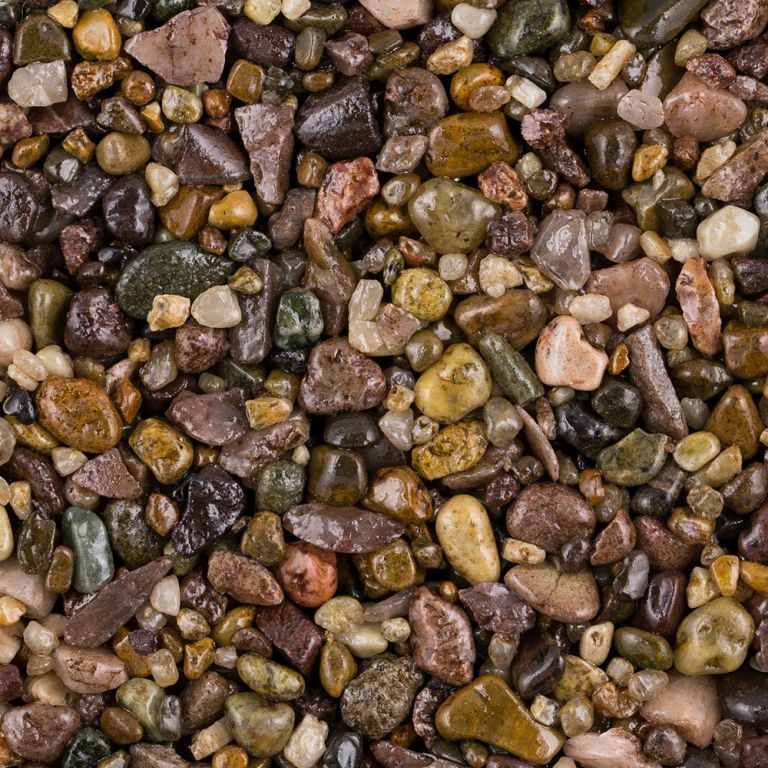 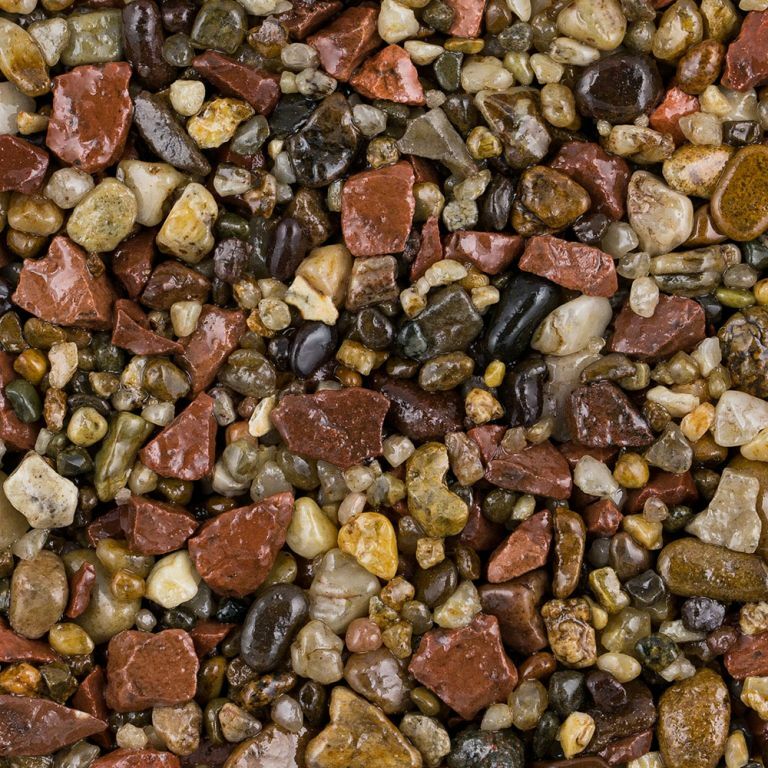 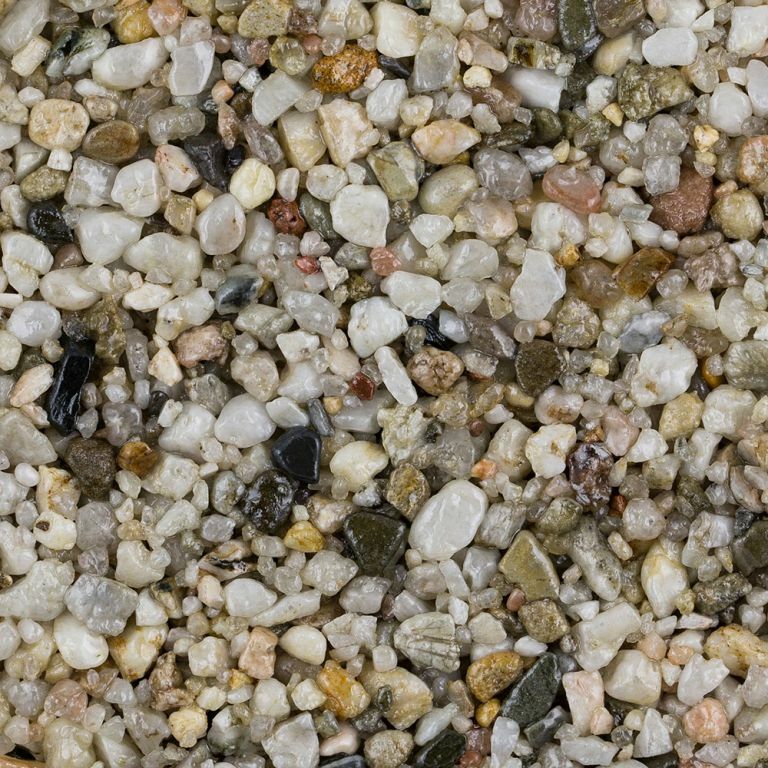 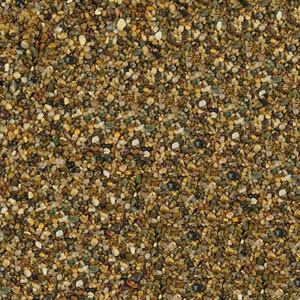 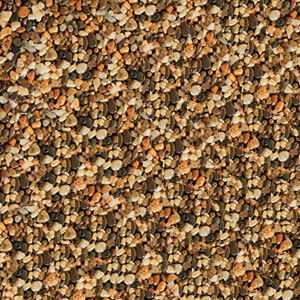 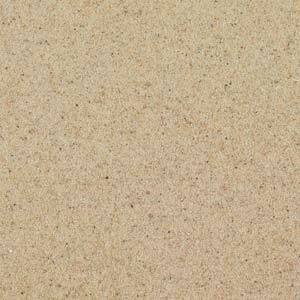 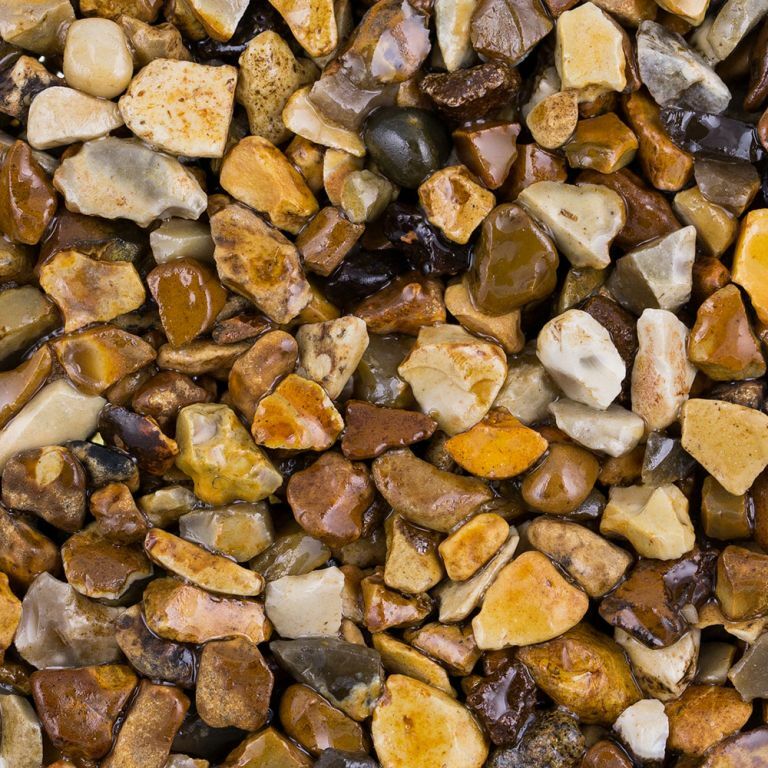 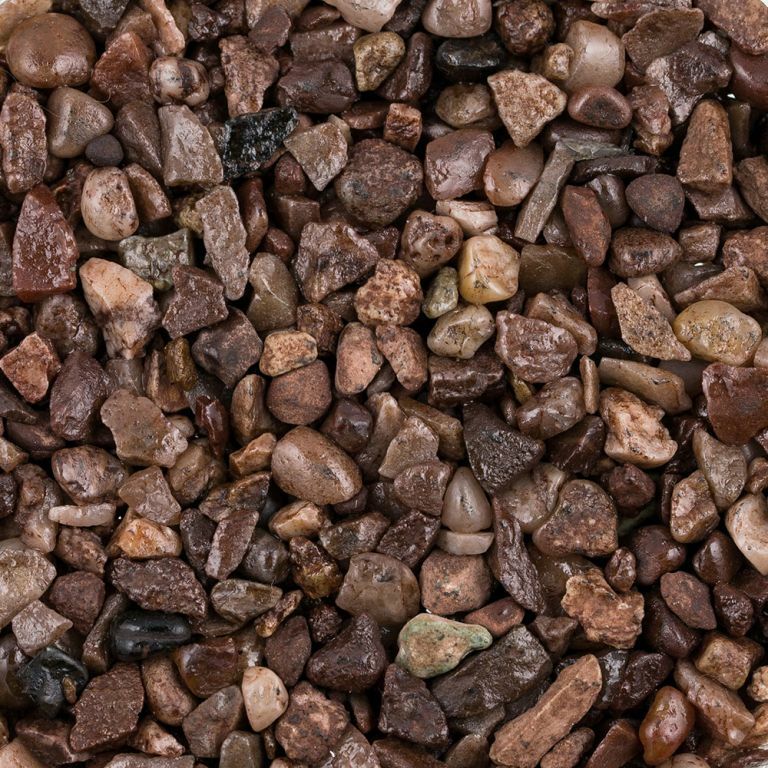 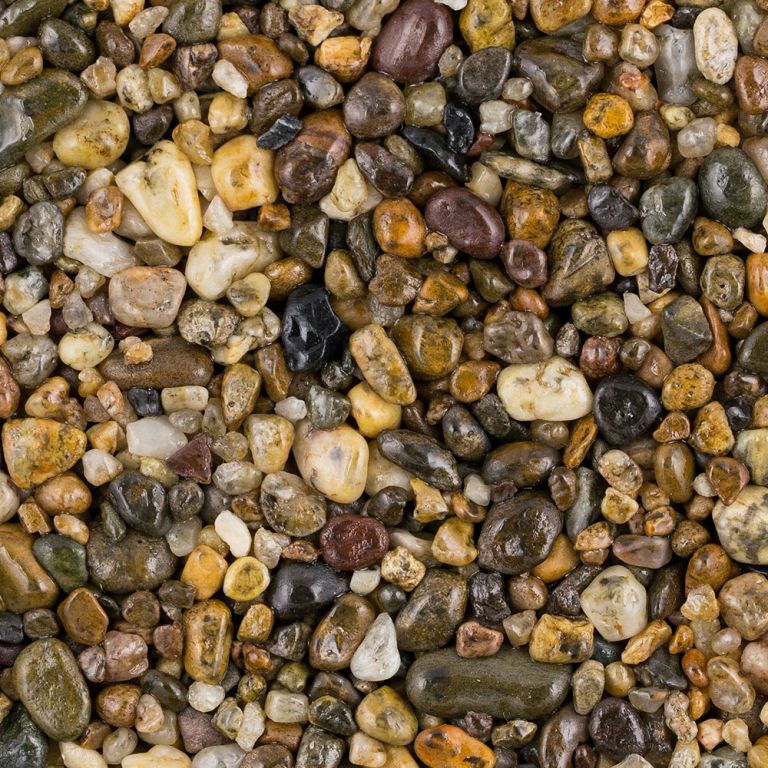 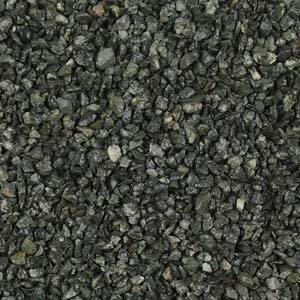 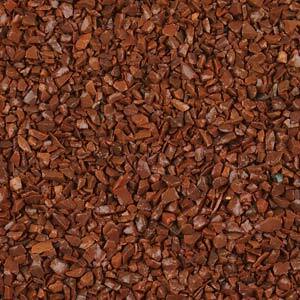 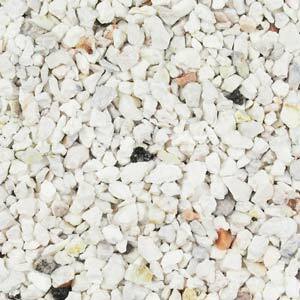 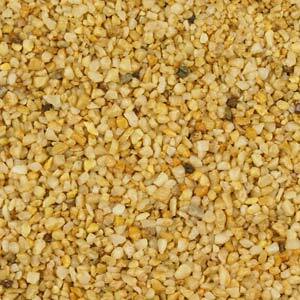 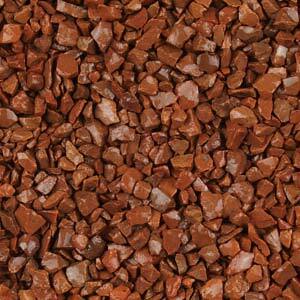 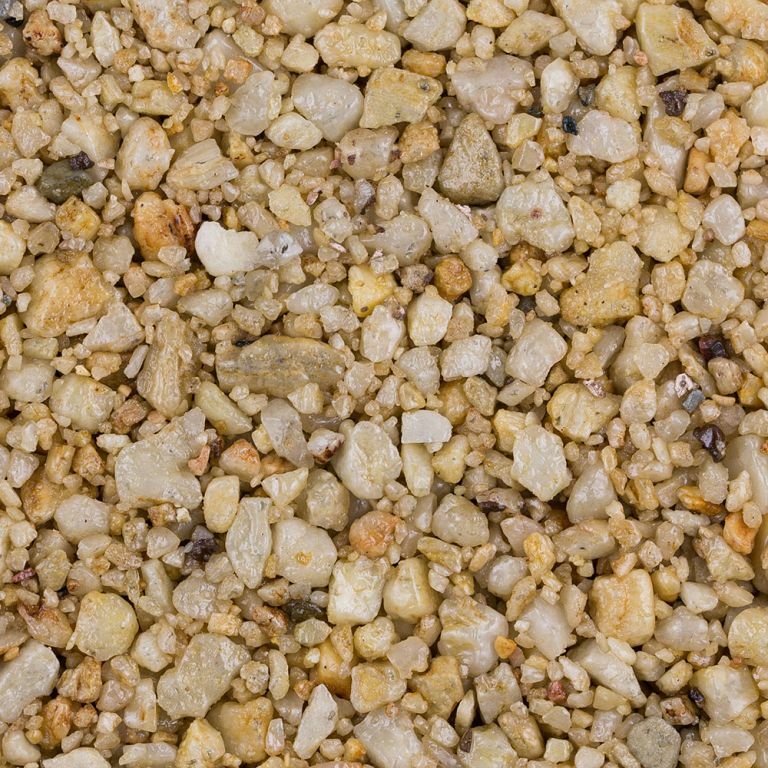 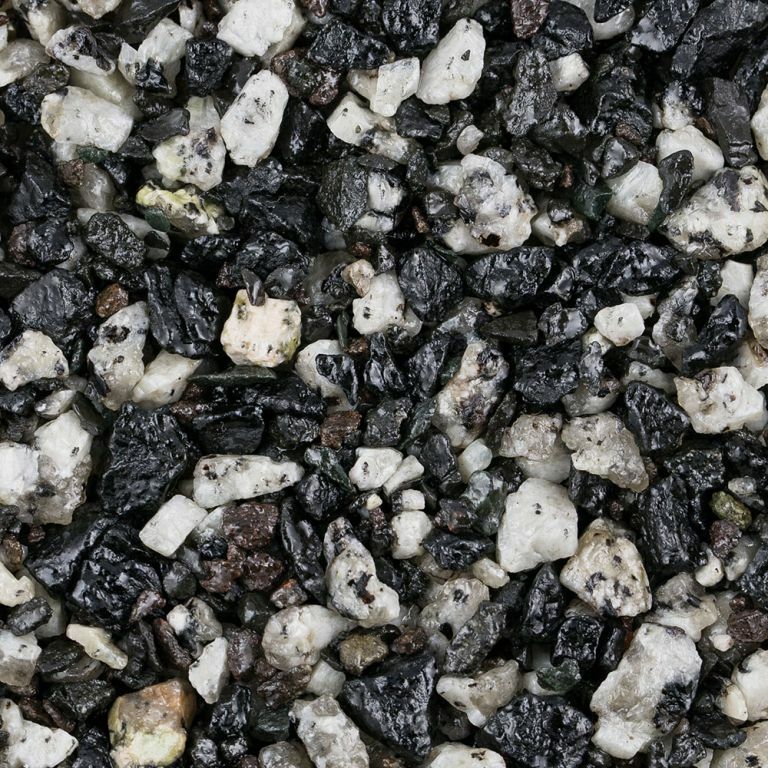 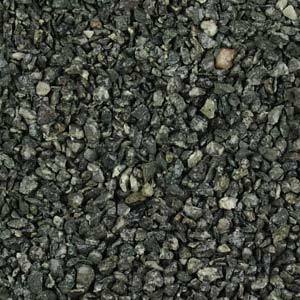 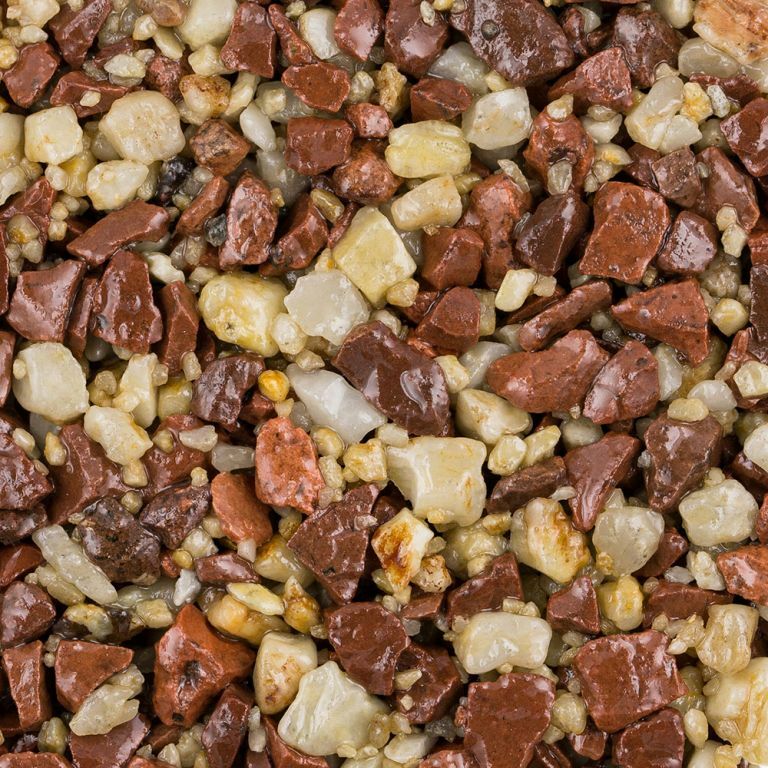 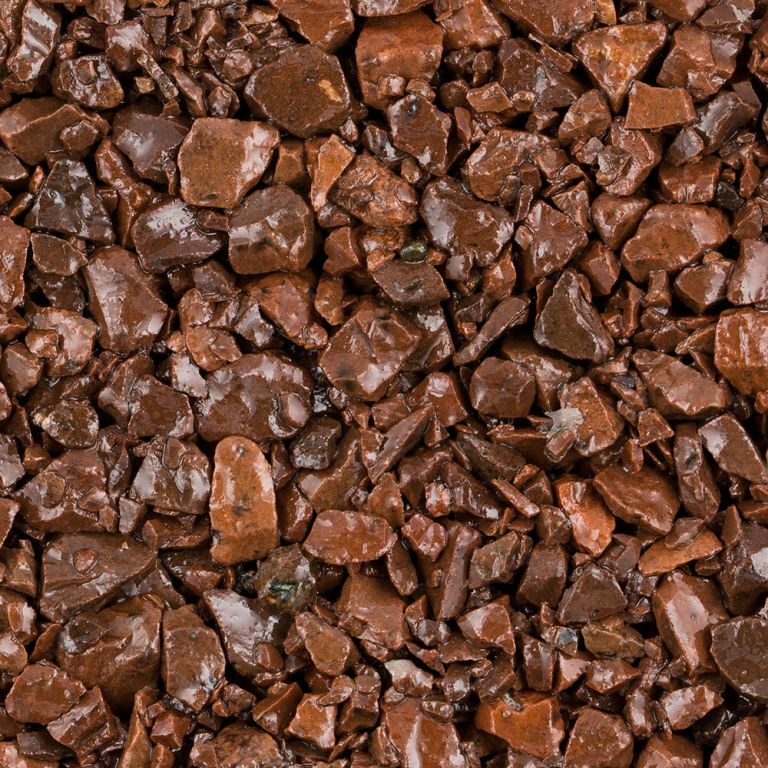 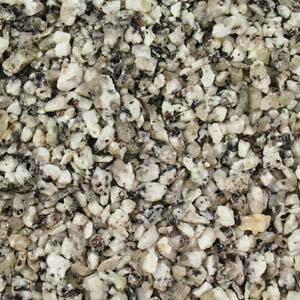 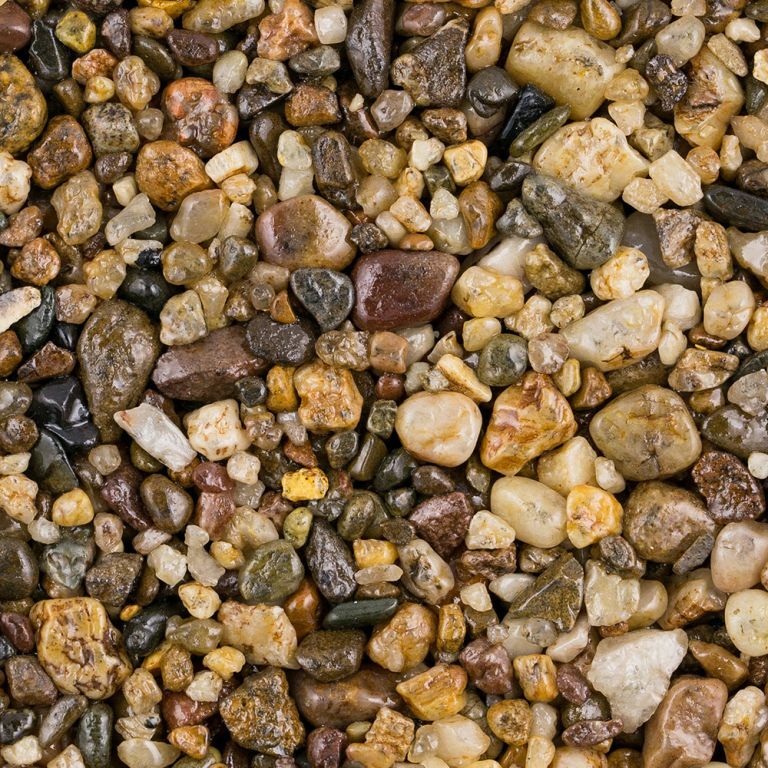 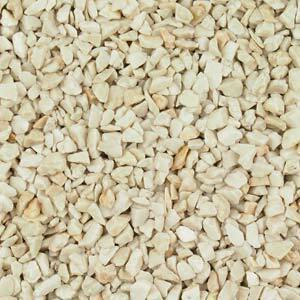 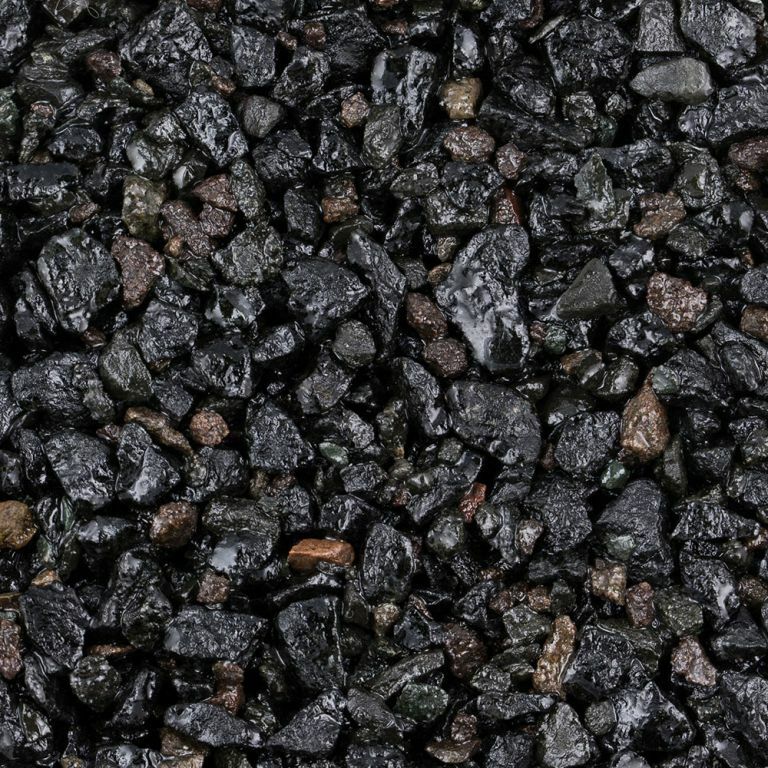 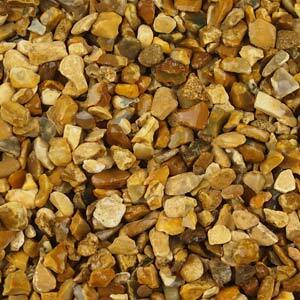 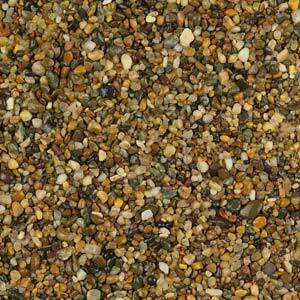 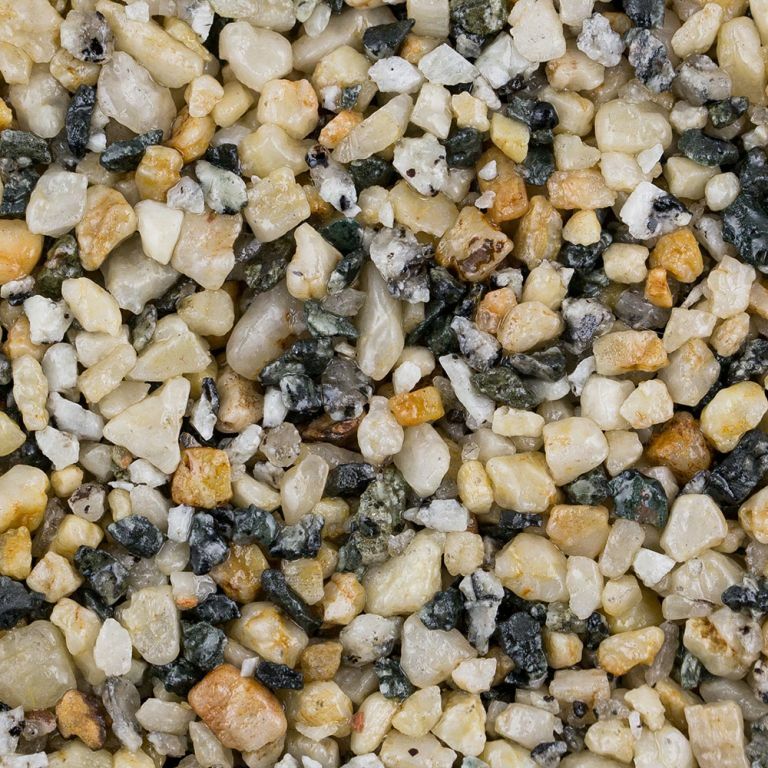 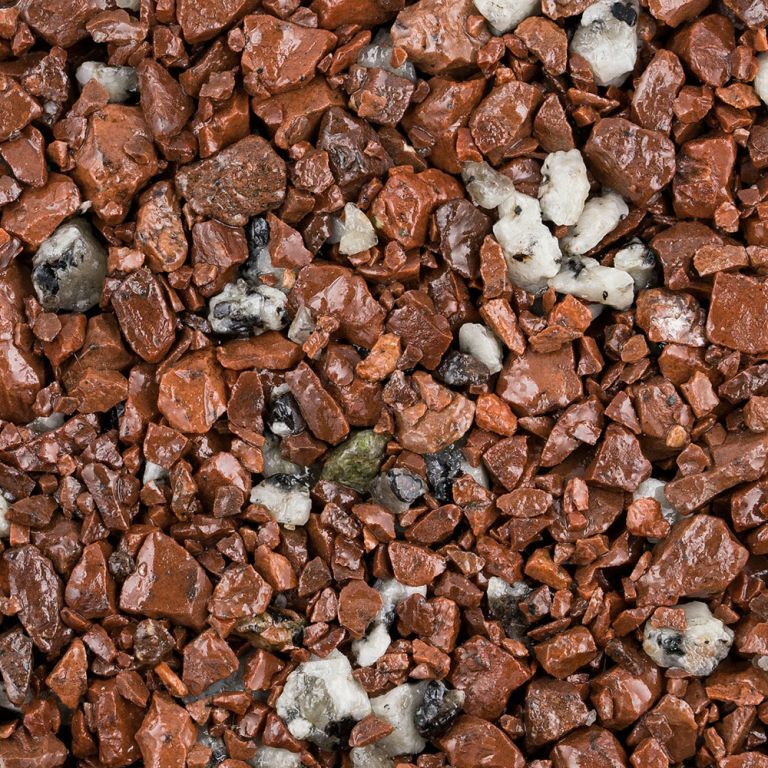 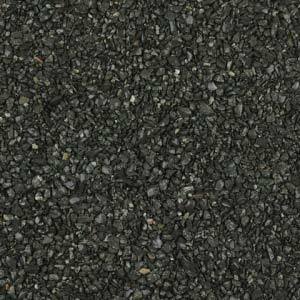 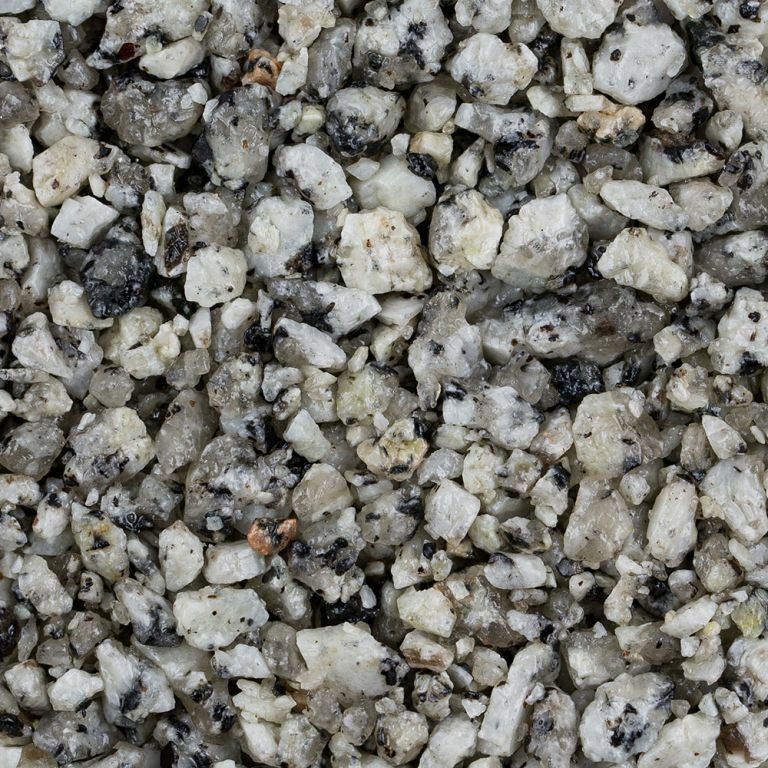 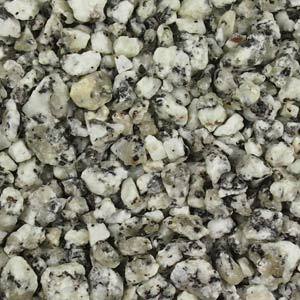 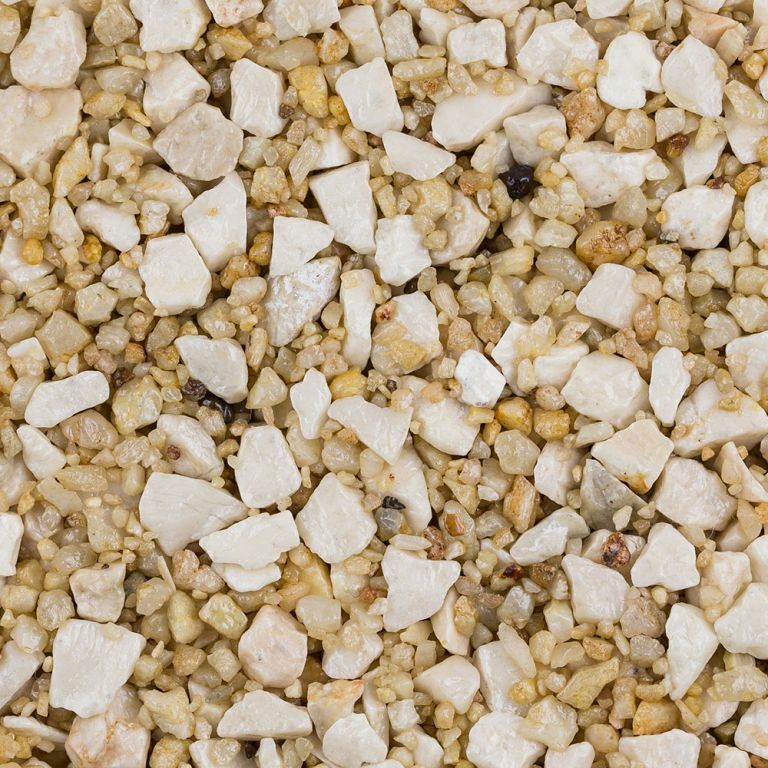 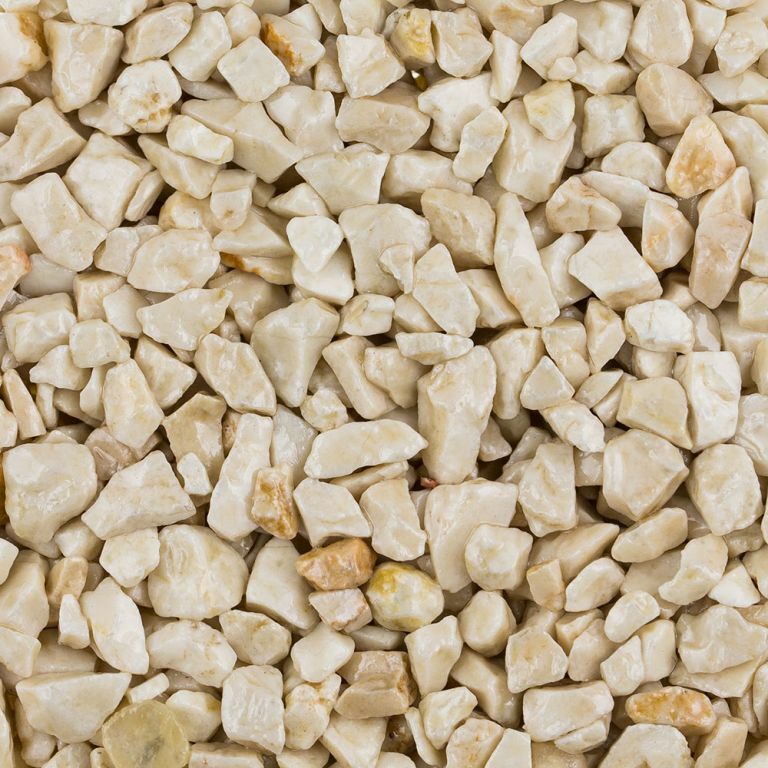 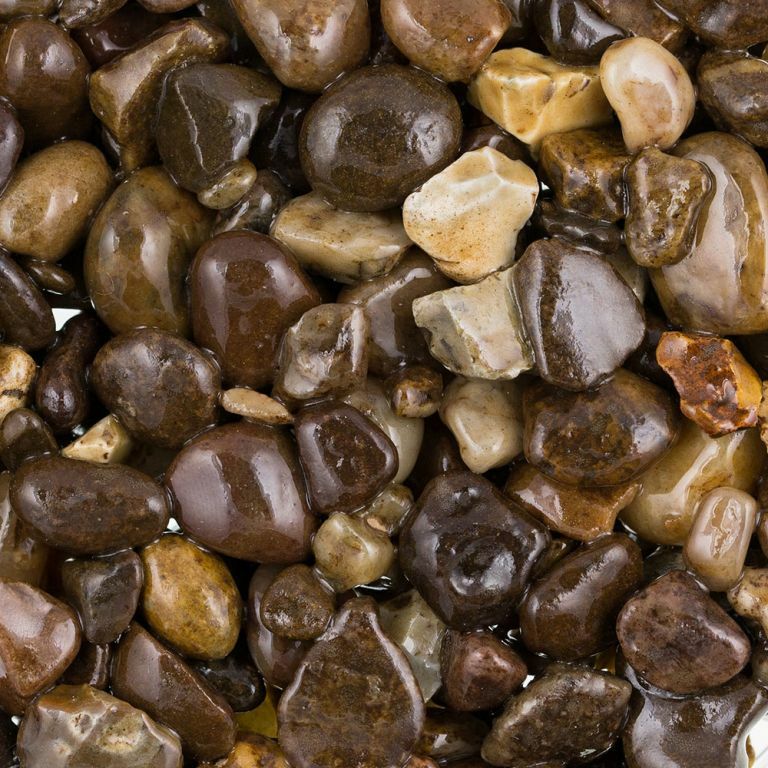 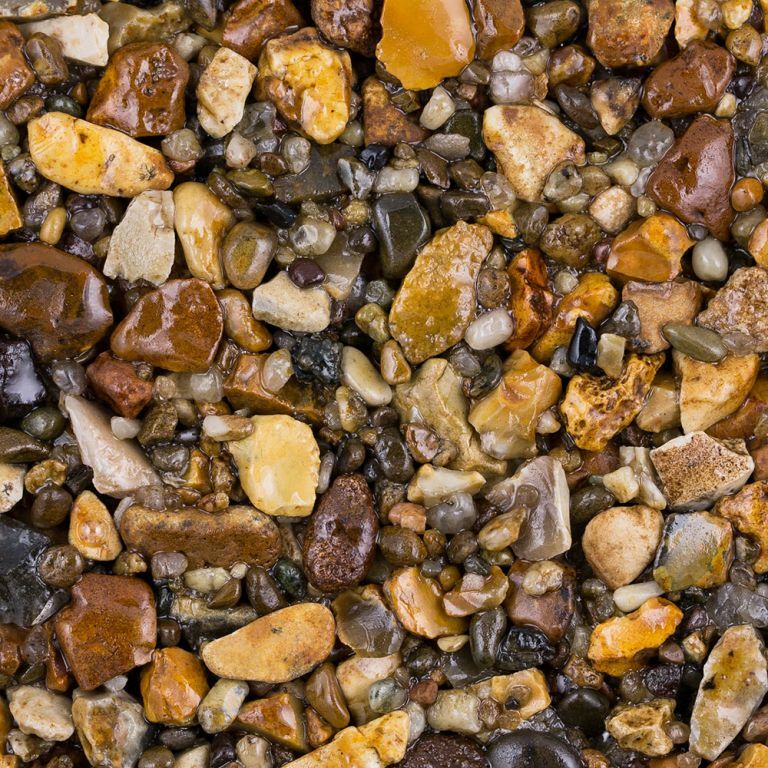 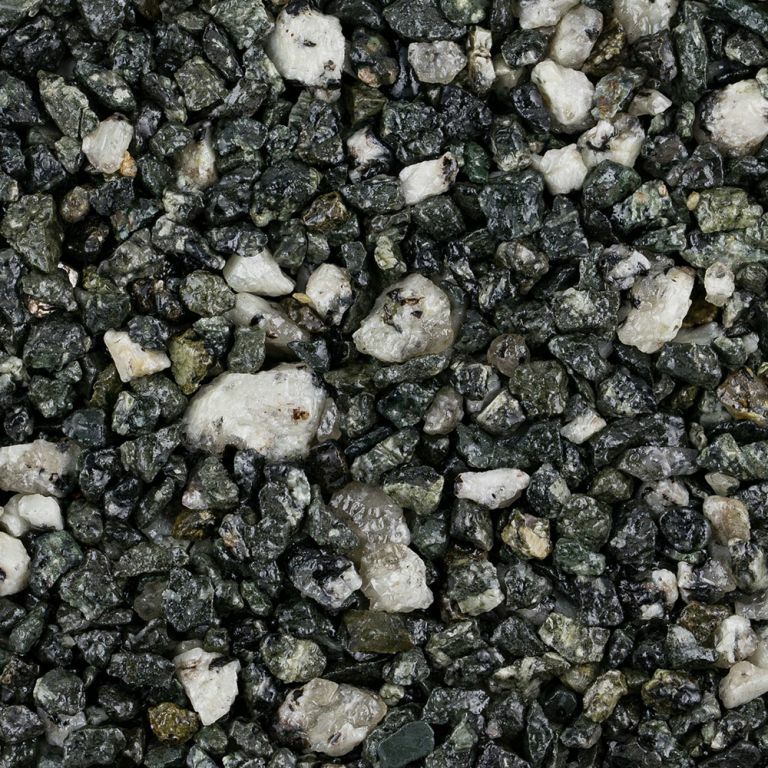 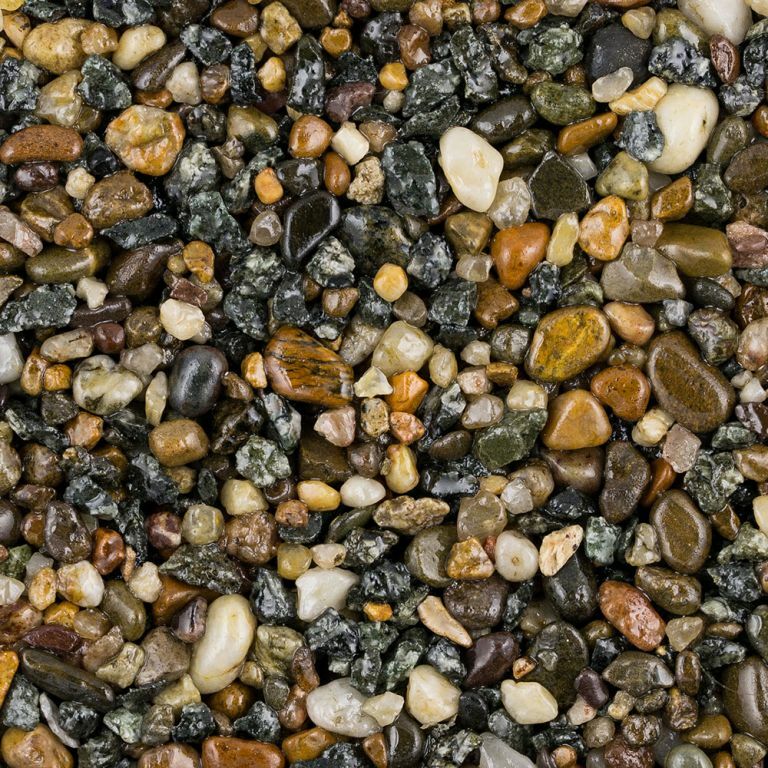 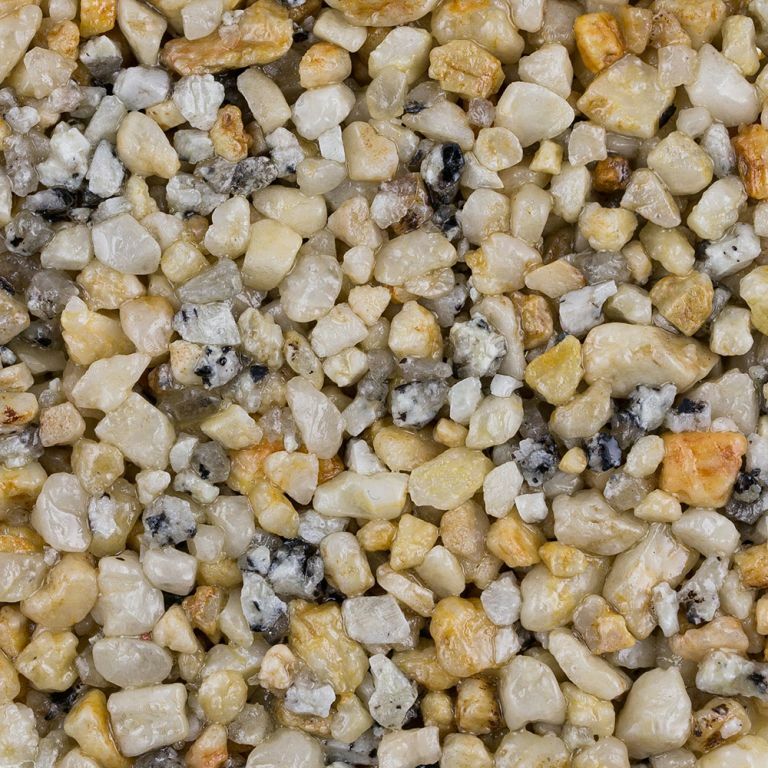 Here is a collection of the standard coloured aggregate range. 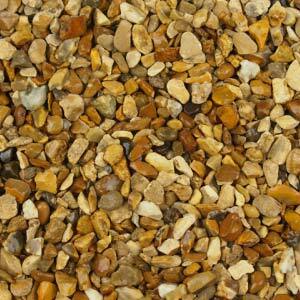 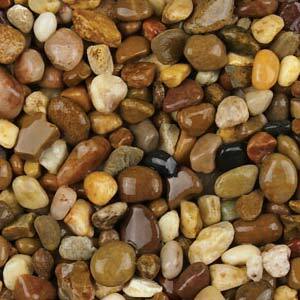 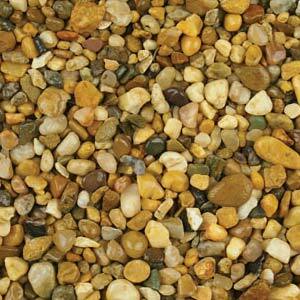 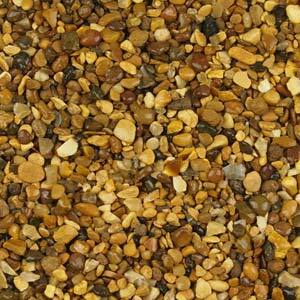 Many driveways, commercial surfaces and garden patios can use a combination of colours to produce amazing effects. 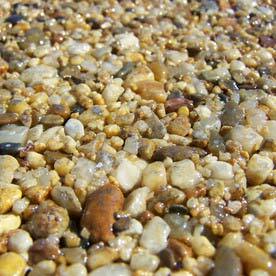 For examples and inspiration see our Gallery.